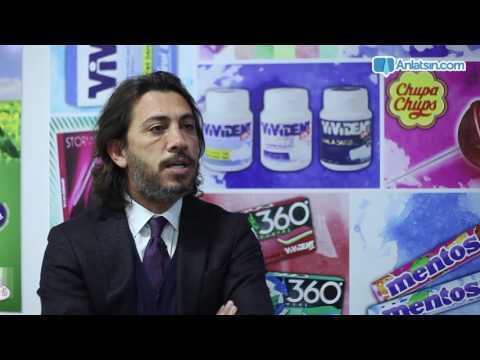 Perfetti Van Melle Turkey is a pioneer company targeting permanent development with its reliability, dynamism, quality management and customer-oriented service understanding. 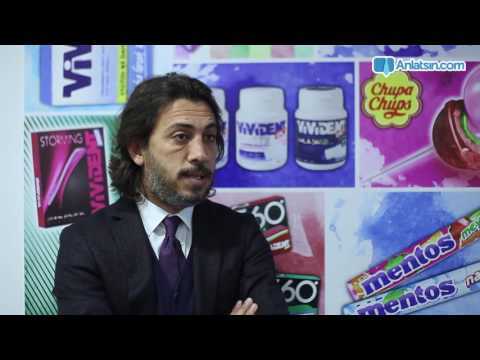 Our most important value carrying us to the peak at the confectionary snack sector where intensive competition is experienced is our employees. 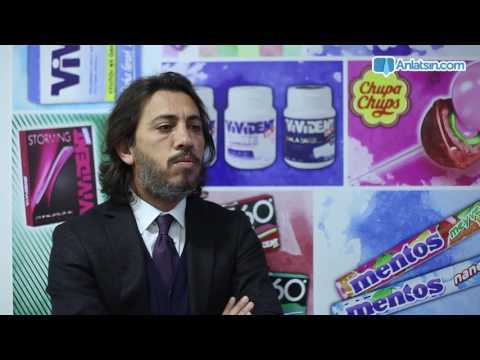 The Human Resources Management aims to create a system that ensures the participation of all employees within the framework of the company culture and main values of it and is based on cooperation and continuous improvement, and support the professional and individual developments of PERFETTI VAN MELLE employees. 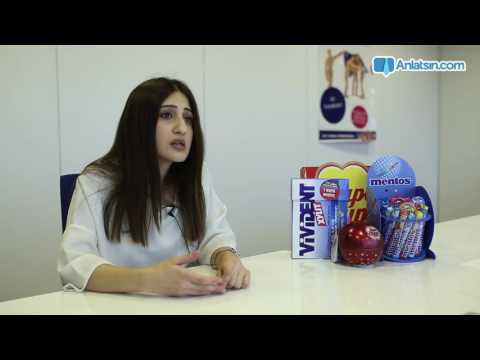 Find out about the opportunities and experiences some of our people have enjoyed at Perfetti Van Melle. The duty of us as the Human Resources of Perfetti Van Melle Turkey is to ensure our Human Resources strategy to be in compliance with the targets, policies and strategies of the company in a permanent manner and use the Human Resources in an effective and efficient manner by developing our human resources applications continuously towards our employees that we believe to be the most important source of us in the realization of company’s strategies and achieving the success in the direction of necessities of time. 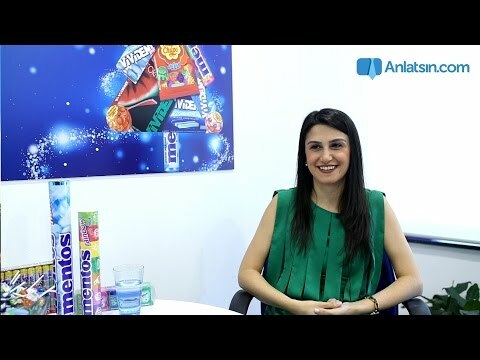 As the Perfetti Van Melle Human Resources, the creation of Human Resources Strategy, Management of Recruitment Process, Training and Development, Performance Assessment, Salary and Payroll Management, Proposal and Improvement, Communication and Motivation works take place among our general responsibility fields. The aim for recruitment and job placement at Perfetti Van Melle is to fill the human resource requirements with the candidate most convenient to the vision, missions and values of the organization and corporate culture. The recruitment process is a kind of process, conducted under the guidance of the Human Resources and supported with multi-staged and qualification-based interviews. Perfetti Van Melle performance and target assessment is made in observation of fair objective standards through global joint performance assessment program Success Factors system. 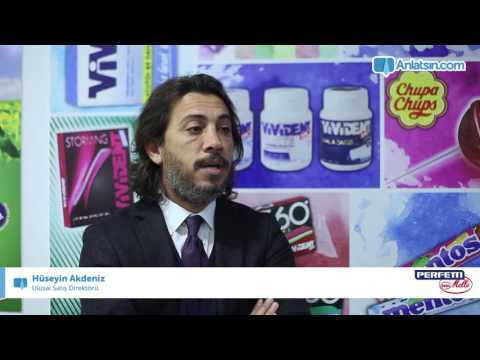 The operation is made out of transparent “online” system, built on the performance and target assessments of our employees, operation efficiency of Perfetti Van Melle Turkey and permanent improvement projects. Perfetti Van Melle supports the permanent training and development of the employees through long-term training programs and academies. 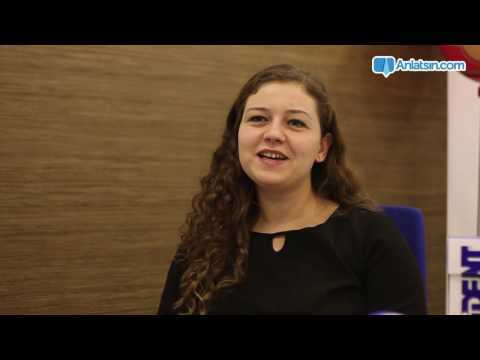 eadership Academy The training program, conducted in collaboration with the Bilgi University has been planned for managers and taken shape within the qualifications of PVM. 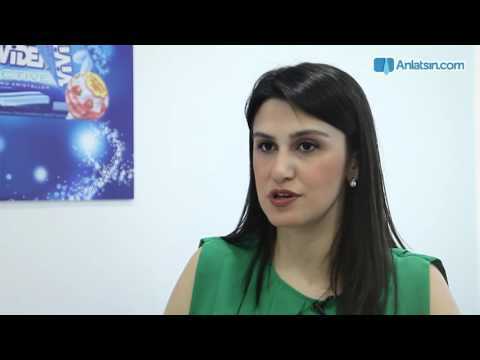 A long-term training program, spread over an annual period and created in collaboration with the Bilgi University, enables all employees working within the structure of Perfetti Van Melle at specialist level to have trainings consisting of comprehension of Economy within the qualification of PVM, inter-generational communication, discovery of PVM qualifications and communication modules with others. 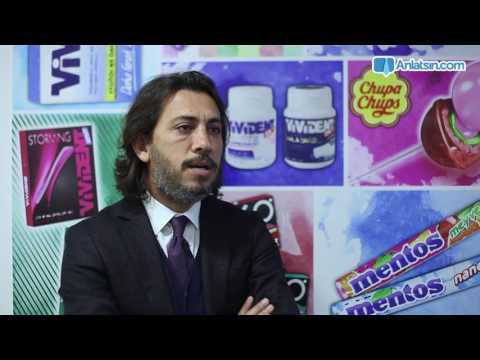 A long-term training program, created in collaboration with the Bilgi University, is effectuated in the long run at different groups for sales employees in consideration of their title levels within the framework of qualifications of Perfetti Van Melle. The featured headings of the training program coming to the forefront are the training modules such as Sales Coaching, Relationship Management, from Product to Customer, Transformation Management and so on. This is a long-term training program, designed for Foremen, who are the first managers of our employees at operation level. 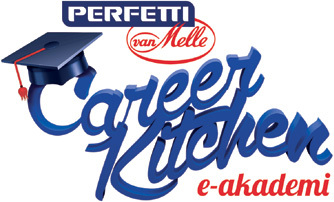 Career Kitchen e-academy targets to perpetuate e-learning project, training and development. Along with the content trainings specific to our Company, it is also possible to have access into the portal where applicable regulation, individual and professional development trainings are available. “We, as the Perfetti Van Melle Turkey family, believe that it is important to make our employees feel that they are attributed considerable value and motivated there under, and know that a fair fee package is a great motivation source for our employees. OurThe Salary and Side Benefits Policy of us is to attract talented persons having necessary qualifications, ensure their loyalty and conduct a salary system complying with the duties and responsibilities of its employees, required by our company for the achievement of its targets. We participate in market salary researches every year in order to check the updating of opportunities, offered by us to our employees and see our standing at the market and review the same within the direction of economical indicators. 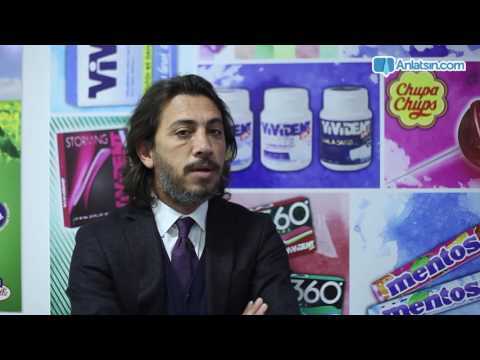 The process for the recruitment of your teammates at Perfetti Van Melle Turkey is conducted by the Human Resources Department. 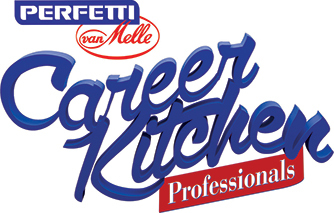 You can follow up job opportunities that may come forth at Perfetti Van Melle through our recruitment portal and website. 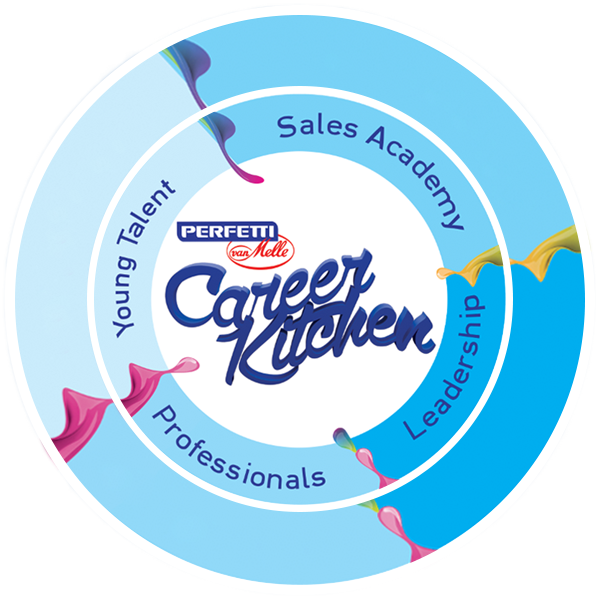 Perfetti Van Melle Turkey is a designed development workshop through Career Kitchen Young Talent Program in order to witness how the theoretical knowledge, acquired at the university, is put into practice at business life. 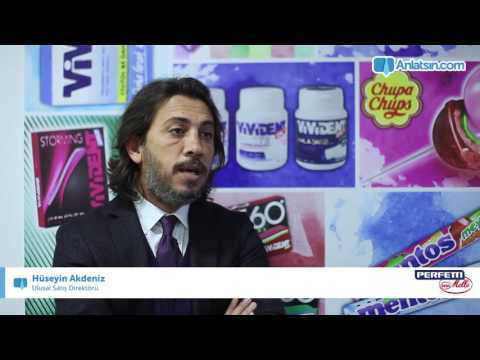 For further information, you can visit:pvmlive.com.